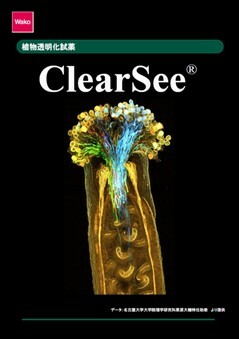 ClearSee™, a rapid optical clearing reagent for plant was released from Wako! 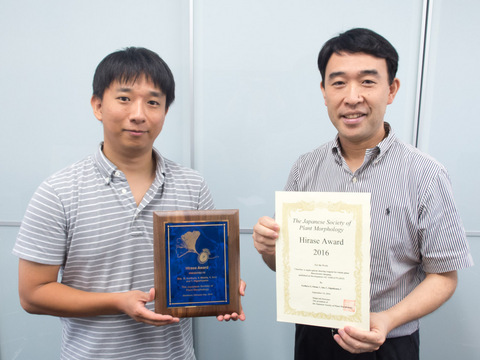 Dr. Kurihara won the Hirase award of this year from The Japanese Society of Plant Morphology for his article, ClearSee: a rapid optical clearing reagent for whole-plant fluorescence imaging. Development (2015) 142: 4168-4179. 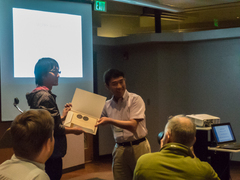 [News] Dr. Takeuchi won the best poster award in Plant Reproduction 2016! 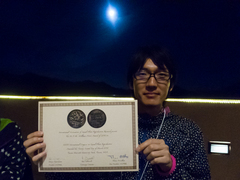 Dr. Hidenori Takeuchi won the best poster award in Plant Reproduction 2016! Now he moved to The Gregor Mendel Institute of Molecular Plant Biology as a Postdoctral Fellowship for Research Abroad and start a new research.